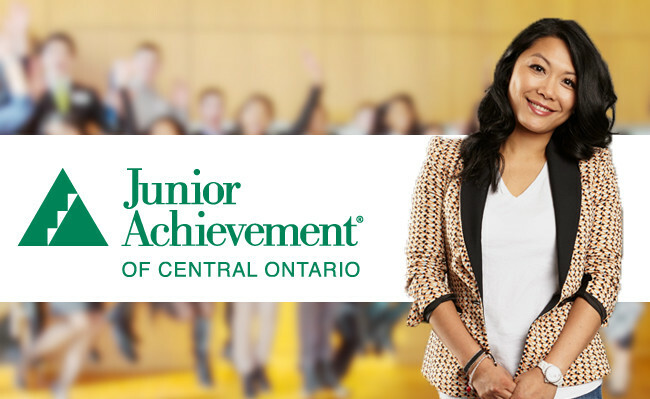 Kathy Cheng Celebrated as a Canadian Business Innovator - WS & Company Ltd.
TORONTO, ON, April 29, 2015 – Kathy Cheng, President of Canadian garment manufacturer Redwood Classics Apparel, has been selected by the Junior Achievement of Central Ontario (JACO) as one of their business innovators for 2015. Billed as an annual event that celebrates bold thinkers and inspiring leaders, the luncheon will honour Cheng alongside three other inspiring entrepreneurial Canadians: Kim Newport-Mimran from Pink Tartan, Sunny Verma of TutorBright and Shaun Francis of the True Patriot Love Foundation and MEDCAN Health Management. The JACO Bold Thinkers Inspiring Leaders luncheon takes place on May 13 at TELUS House Toronto. To learn more about JACO, please visit their website.